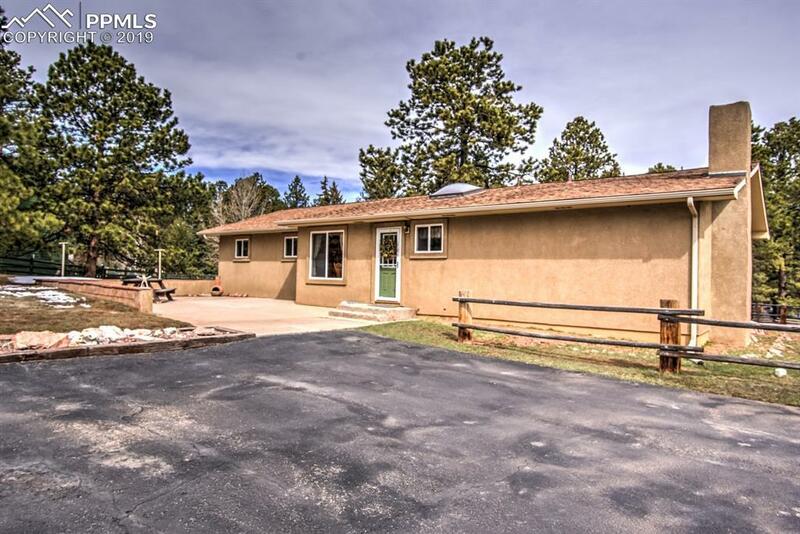 Fantastic stucco rancher on 3 lots just North of Woodland Park. Home is well kept and in move in condition, within walking distance to Memorial Park, shopping and restaurants. Home has had extensive remodeling done in recent years. 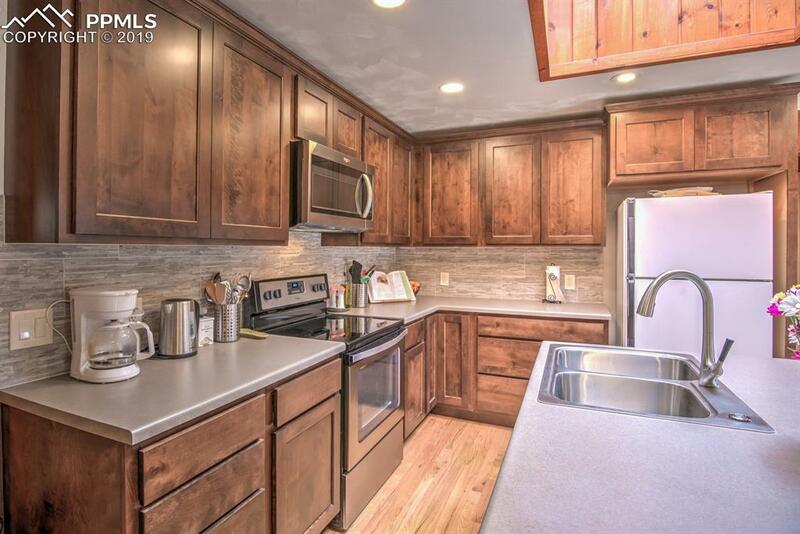 Spacious kitchen with brand new Maple cabinets and new counter-tops, large skylight keeps kitchen airy and bright. Dining room has a large picture window and will accommodate a larger table if needed. The main level is mostly finished in beautiful 3/4Ã¢â‚¬Â Oak hardwood flooring. Main level master bedroom is situated to one wing of the home, and three additional bedrooms are located additionally on the main level. Floor to ceiling rock fireplace in the living room, with a main level family room adjacent to the living area. 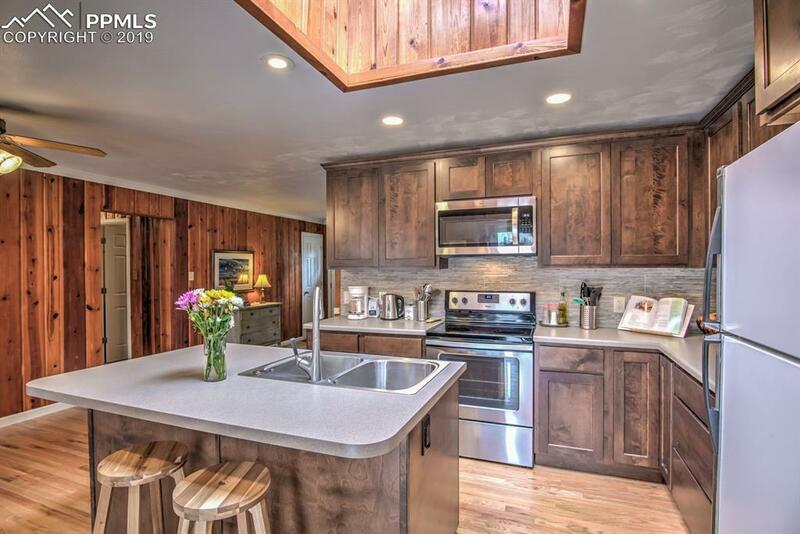 Rustic, beautiful knotty cedar accented walls throughout the home. A fifth bedroom is located in the basement, with a storage area and lower level laundry room. Concrete patio makes a great outdoor entertaining area. The property includes a two car oversized detached garage, fenced dog run, storage shed, half acre of space, corner lot and nice, level, usable yard. 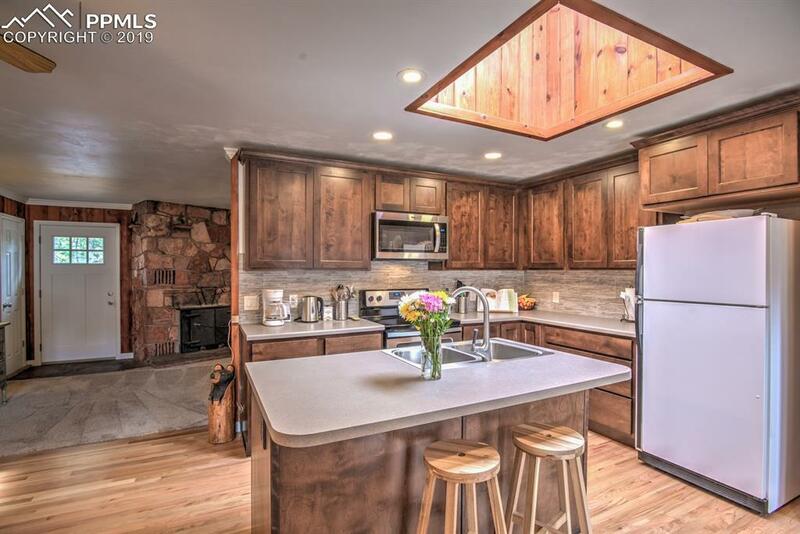 This home has loads of charm and character, come take a look! !